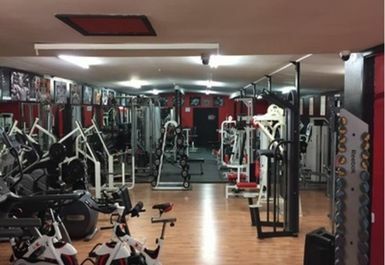 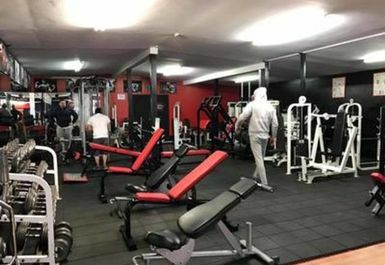 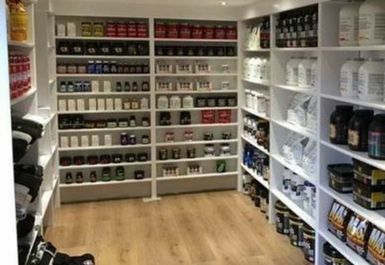 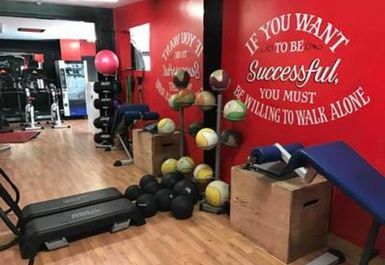 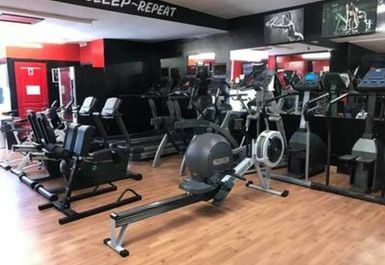 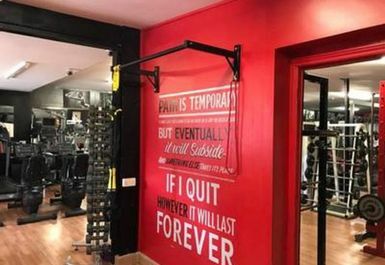 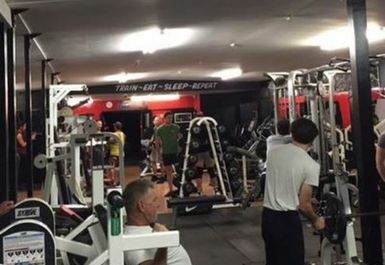 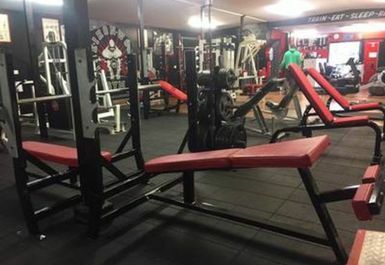 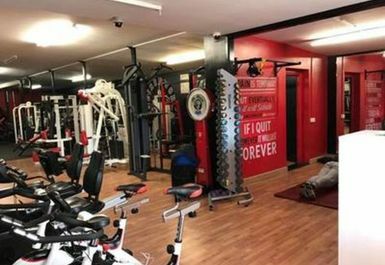 The facilities here offer something for everyone, with a great inviting environment where you can have any workout, whether it's to tone up, build muscle or just get a little fitter. 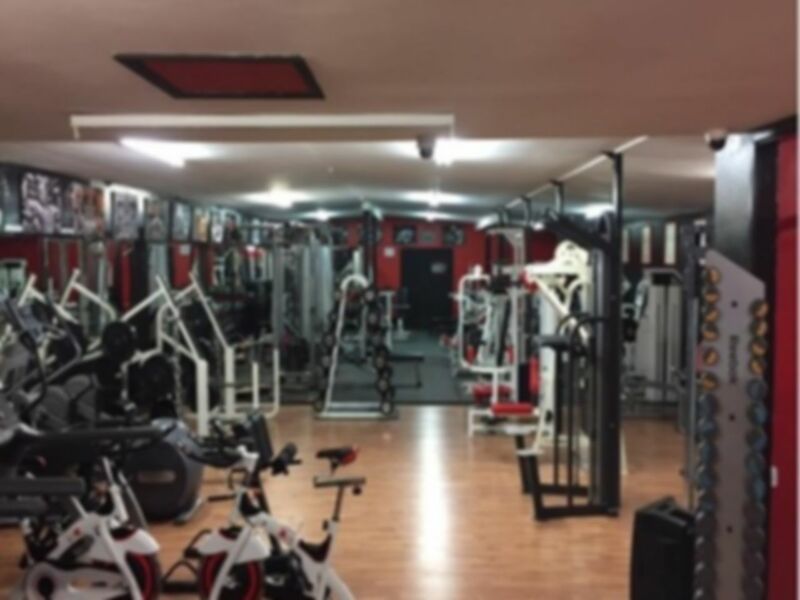 The staff are very welcoming and able to assist with any questions you may have. 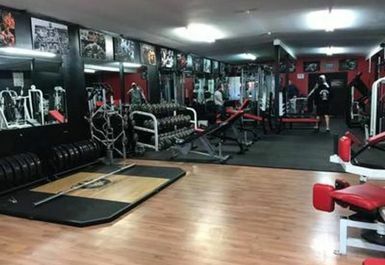 There is weight training, cardio and functional equipment for all work out needs.